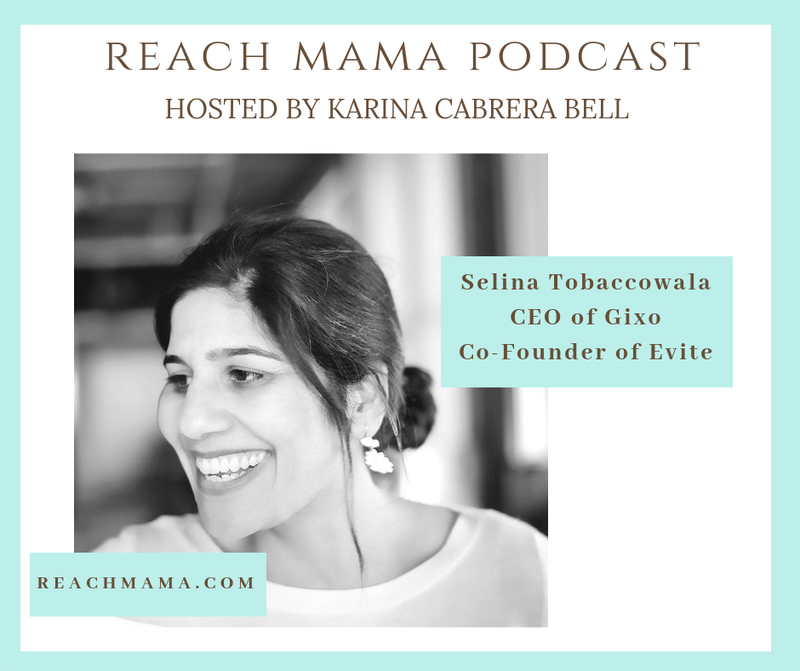 The REACH Mama Podcast Is About The REAL Stories Of Successful Multicultural Moms. I Interview CEOs and Thought Leaders about what it takes to be on top of their game. It Is My Hope That These Stories Inspire You To Reach Your Dreams. 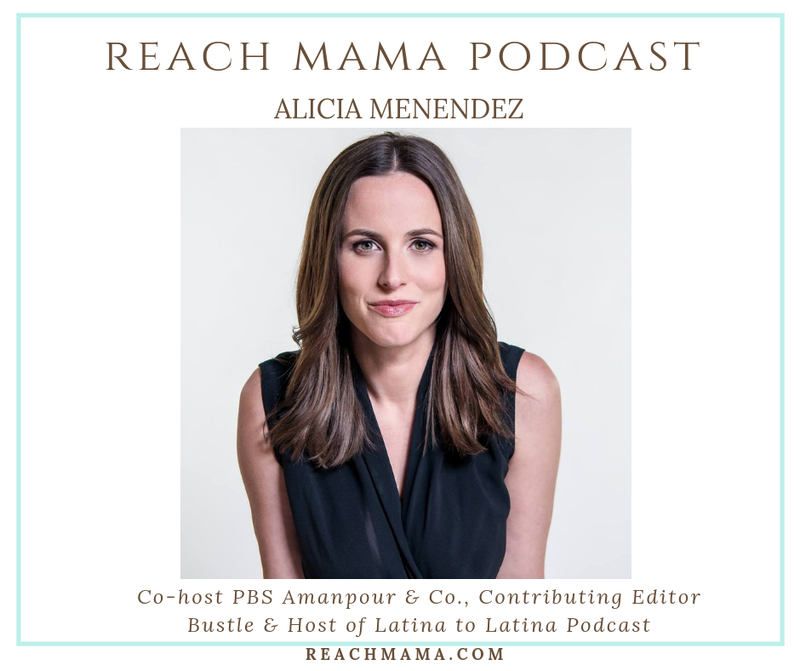 Alicia Menendez is a Contributing Editor at Bustle; a co-host of Amanpour & Co., PBS’s late night interview program; and the co-creator and host of the Latina to Latina podcast. Previously, as an anchor and correspondent at Fusion TV, she launched an award-winning primetime talk show; co-moderated a 2016 presidential forum; reported from El Salvador, Guatemala, Jordan and Rwanda; and contributed reporting to ABC’s "Nightline" and "World News Tonight" as well as ABC’s Emmy-nominated 2014 Election Night coverage. She has also shared her spirited take on current events on "Good Morning America," "The Daily Show," "The View" and "This Week". Named “Broadcast Journalism’s New Gladiator” by Elle, “Ms. Millennial” by The Washington Post, and a “Content Queen” by Marie Claire, Alicia has quickly become a force in American media. Selina Tobaccowala co-founded Evite when she was in college, and, after selling it to IAC, took on senior roles at Ticketmaster. But then she met her mentor in Dave Goldberg, the CEO of Survey­Monkey, and she became that firm's president and CTO. His sudden death in May 2015 prompted her to get more active--and start a company to help others do the same. Karina Cabrera Bell hosts a live Podcast Event at Univision. 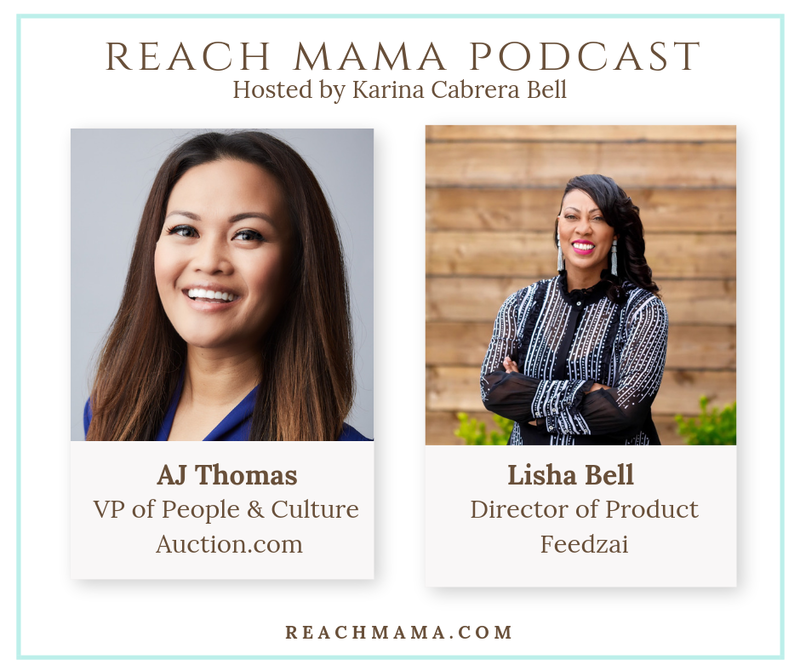 She interviews Lisha Bell (Director of Product at Feedzai) and AJ Thomas (VP of People and Culture at Auction.com). These fantastic women share their experience as women of color in tech and how they navigate as moms. They are unapologetic about their authentic journey. 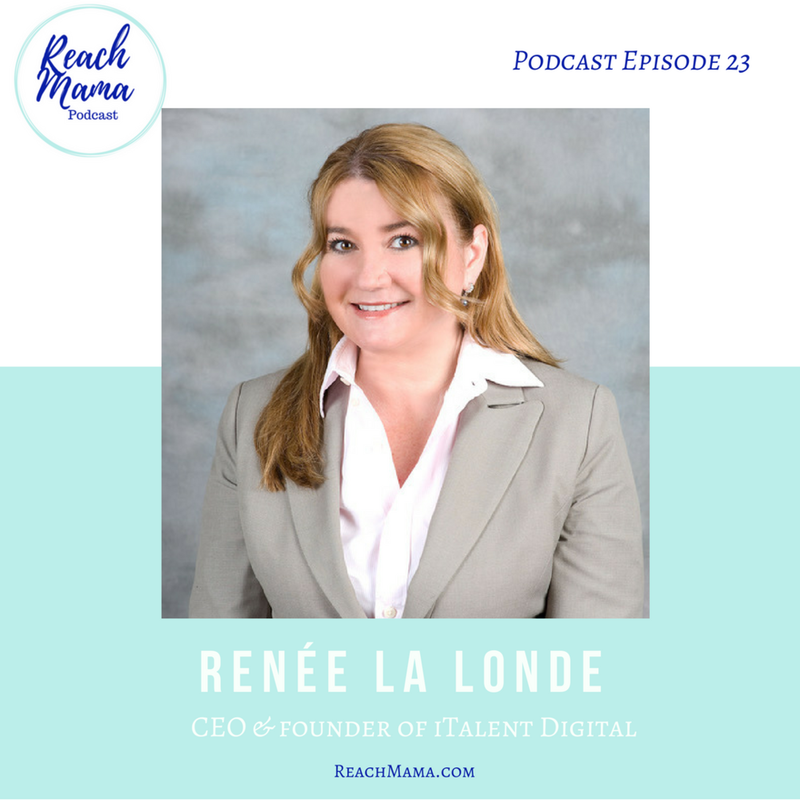 This week's guest is Renée La Londe, CEO & founder of iTalent Digital, an innovative global digital consulting and software engineering company headquartered in San Jose, California. This mama of one is also the founder of GLAM which is leadership academy for young girls. During our chat we discuss what it takes to start your own business, the importance of having gender equity in the workplace and being an introvert. Hope you enjoy her story.